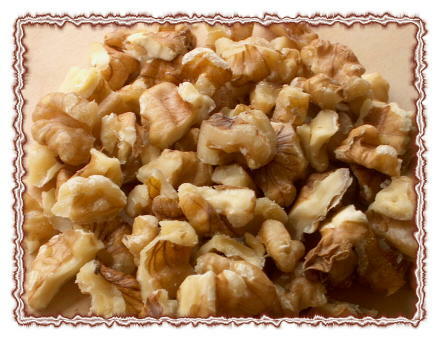 Here at Gibson Farms, we pride ourselves on knowing that we are growing and processing an excellent quality of apricot and walnut, ones that will give the consumer much satisfaction. Gibson Farms is proud to grow Blenheim Apricots for its customers. The apricots are picked off the trees at the perfect ripe stage, cut into halves and then dried in the sun. This process helps insure that apricots burst with the beautiful California Sunshine Color and maintain their vitamins and minerals, that are so good for you. Copyright © 2019. All Rights Reserved. Gibson Farms Inc.
California Web Design and Website virus removal, E-commerce website design, Custom logo design by Flying Cow Design. cheap domain names, cheap web hosting, cheap seo services, cheap ssl certificate, cheap web design, website builder by ballistic domains.